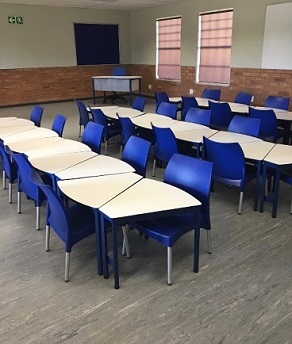 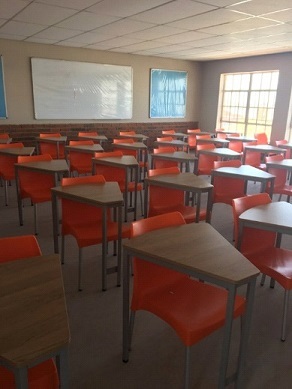 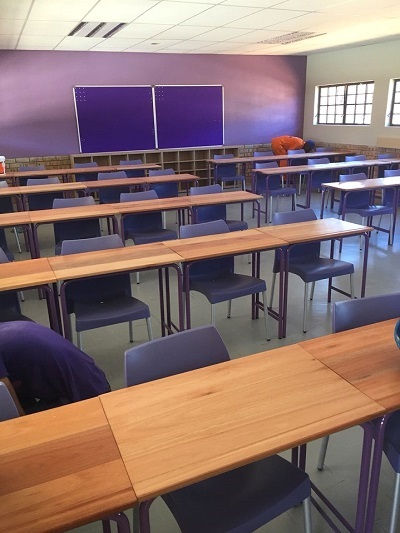 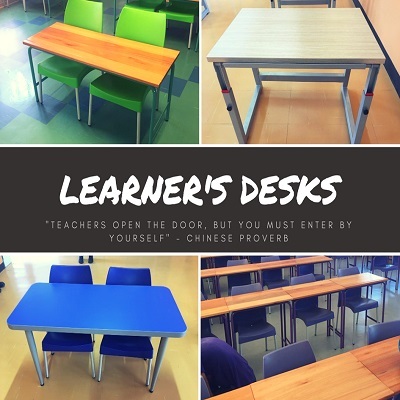 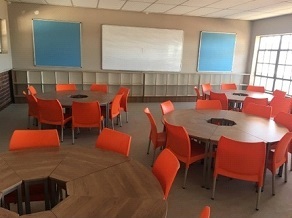 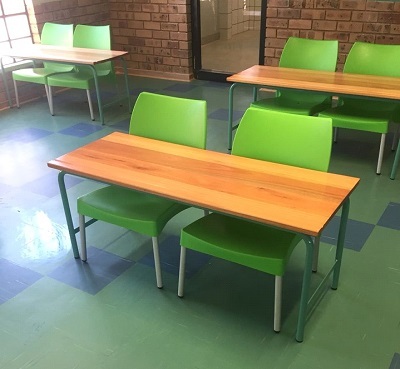 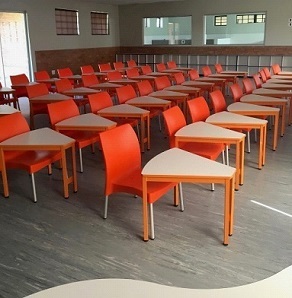 School Desks for Learners require high durability in their strength, design, and practicality. 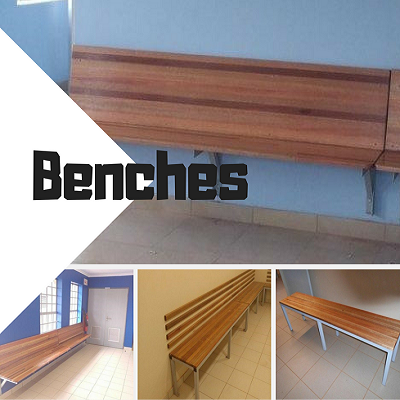 We supply a variety of options to suit your needs. 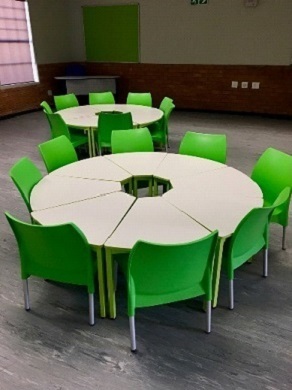 Scarab make all sorts of shapes, be it rectangular, round or square or tablet in shape. 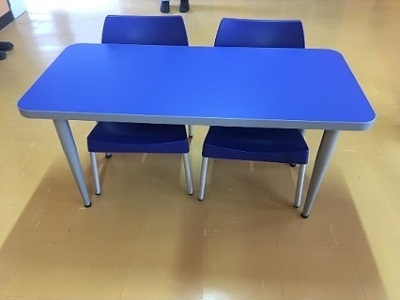 Our desks can be height adjustable or even tilted. 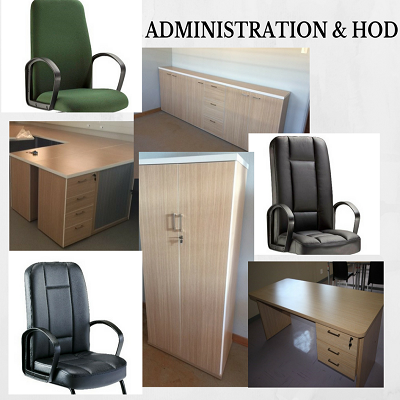 You let us know what you are looking for and we will give you the best options available.